We just brought in this exciting and delicious new tea from a top-tier artisan in Kumamoto, Japan — Lightly Roasted Iced Green Tea. His expert use of traditional tea-roasting techniques yields a smokey aroma and a sublimely nutty flavor. The roasting also greatly lowers the tea's caffeine content. 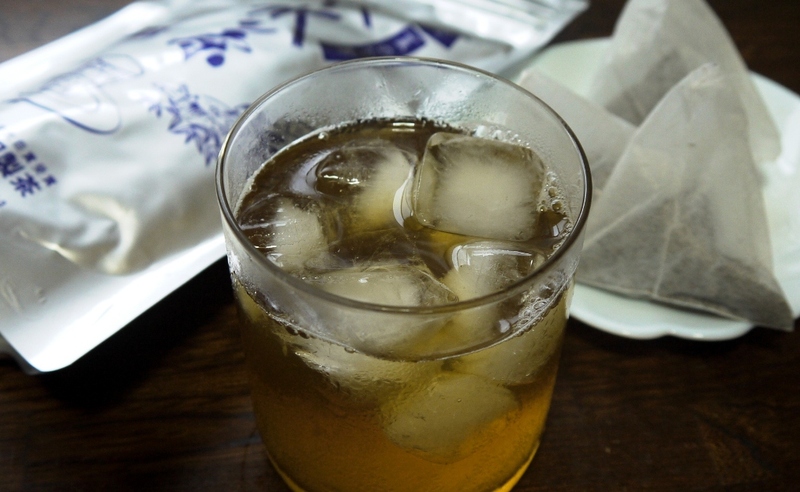 What's more, the tea comes in quality sachets and can be cold brewed. Read more about this wonderful new tea here.